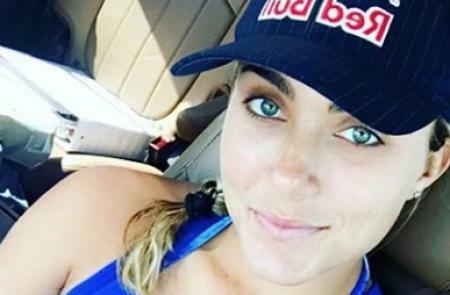 Lexi Thompson speaks out about her body image struggles. Kabooommmm!!!! Here it is, part one of the Carly Booth shoot + Biscuit Tin interview. 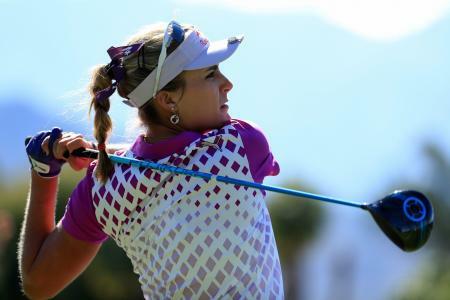 Lexi Thompson will be styling each day this week at the first major of the year, the 2018 ANA Inspiration in Rancho Mirage, California. Here's what she will be wearing. Lexi Thompson has been involved in another rules controversy, this time at the Honda LPGA in Thailand. 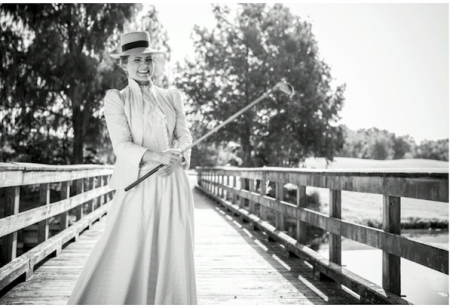 Lexi Thompson has taken part in a photo-shot with Red Bull in which she wears a range of outfits from circa 1904, when the Olympics last included golf. 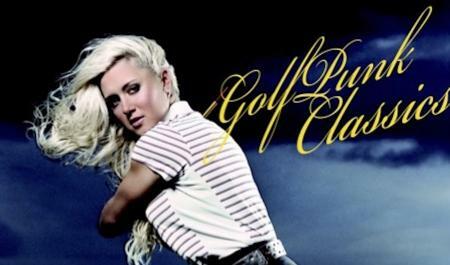 Red Bull have been getting creative again this year with Lexi Thompson for their annual campaign with the world No.5. This time it's their take on an iconic photo from Life Magazine of Muhammad Ali. We've been looking back at the best read stories of 2017, and at Number One it's the Lexi Thompson incident when she was left heart–broken and in tears after being landed with a four–stroke penalty while leading the final round of ANA Inspiration. Lexi Thompson parachuted into her Wednesday pro-am ahead of the Kingsmill Championship, much to the consternation of her playing partners. With four stunning rounds including two 65’s on Thursday and Friday, Lexi Thompson dominated the competition, capturing her eighth career victory at the Kingsmill Championship Presented by JTBC. Here's what was in her winning bag. 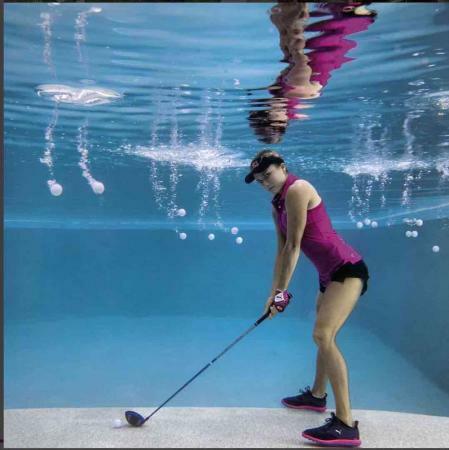 We love Lexi Thompson’s Instagram response to the LPGA’s new strict dress code, which it announced last week. Take it away Lexi. 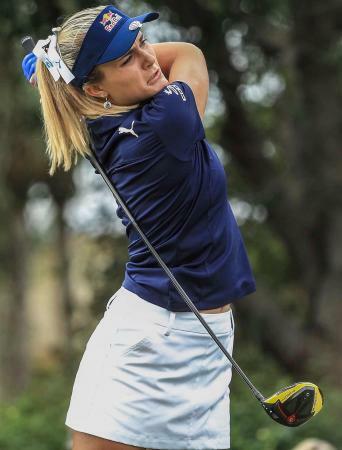 Lexi Thompson has taken to Twitter to respond to the new R&A rule changes. And it's safe to say she's a happy camper. Lexi Thompson hasn’t hung around after getting her Race to the CME Globe $1 million bonus. She’s been straight down to her local car dealership, and this is what she has bought. 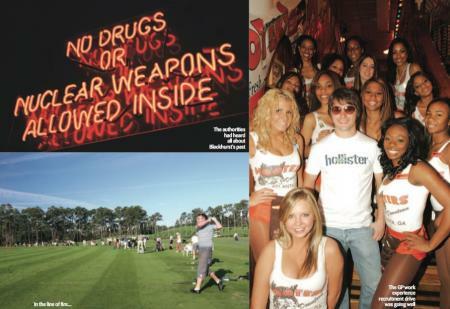 Kelly Slater launches GolfPunk Gold!! 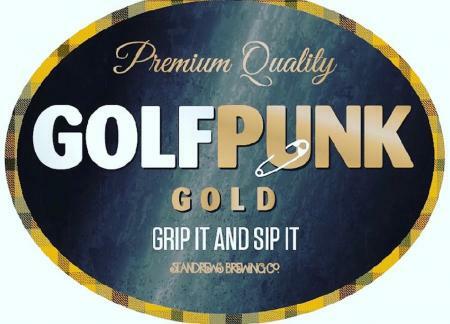 GolfPunk has launched its very own beer brand - GolfPunk Gold - in a new partnership with the St Andrews Brewing Company. 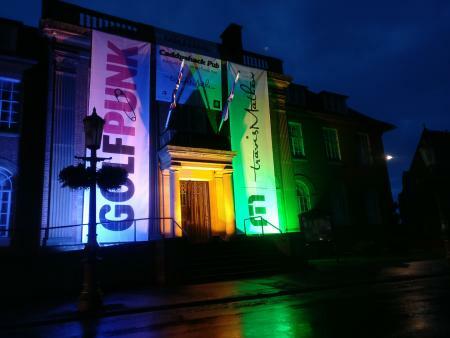 Ed's Letter: What is GolfPunk? 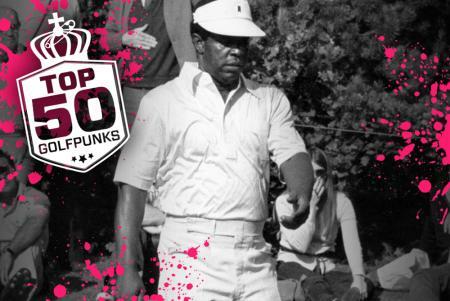 Editor's Letter: What is GolfPunk? 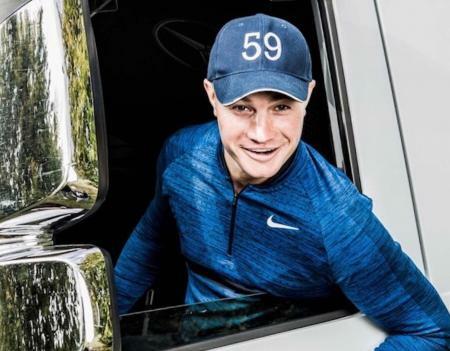 "You there, boy! 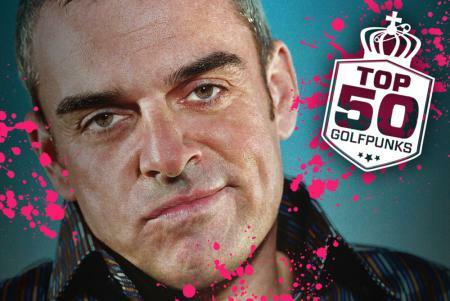 Tuck your shirt in and get your handicap down! 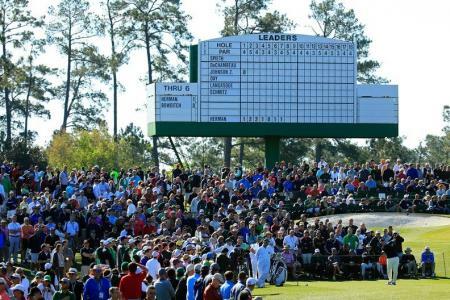 That's all that matters in golf. 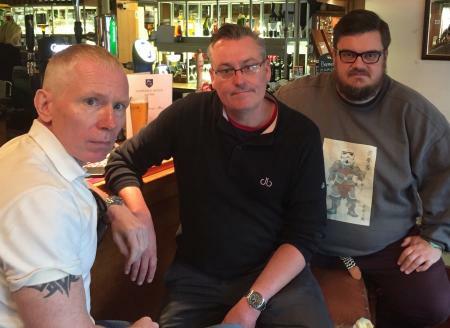 Tidy shirts and handicap-obsessed machines. That's what they try to tell us. What do we say? 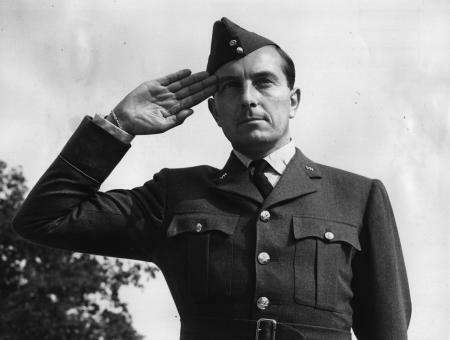 Tosh & trumpery, my good man. Lexi Thompson won her 9th LPGA title at the inaugural Indy Women in Tech Championship, beating Lydia Ko by four shots. 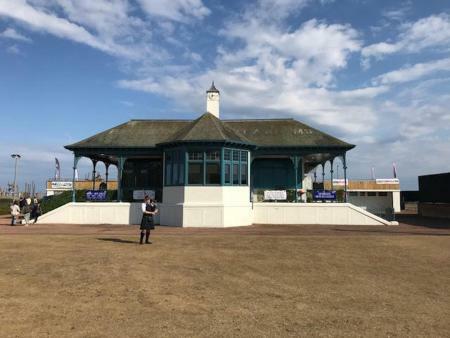 She's just blown the doors off at Kingsbarns in the second round of the Ricoh Womens British Open. 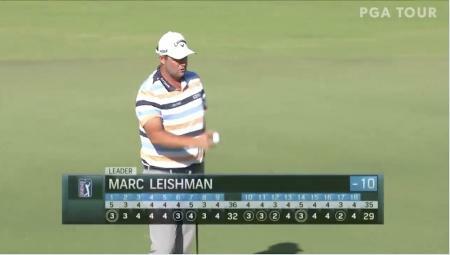 68 puts her at the top of the leaderboard. Nice one Lexi. But what's she been up to recently on the social medium of Instagram? Lexi will be styled in Puma’s new AW17 range, released earlier this month, as she tees it up at Trump Beddington in New Jersey. 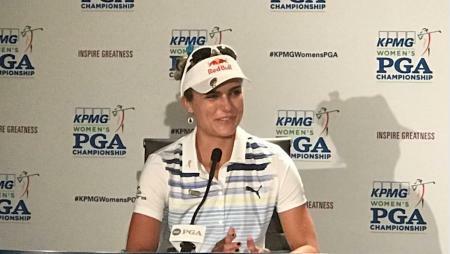 Lexi Thompson has for the first time spoken about her mother Judy's uterine cancer diagnosis at the KPMG Women's PGA Championship at Olympia Fields. 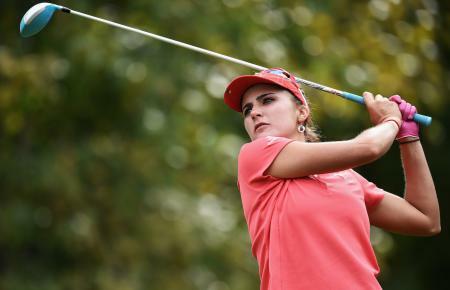 Lexi Thompson has shot a third–round 67 to take the lead at the Manulife Classic in Canada. Lexi has a three shot lead going onto the final round of the Kingsmill Championship after a -2 round of 69 at the River Course, Kingsmill Resort, in Virginia. Lexi Thompson, who won the event in 2014, finished her second round on Saturday morning after severe wind delays had pushed the second round into Saturday. She holds a one–shot lead, but there is strong chasing pack. 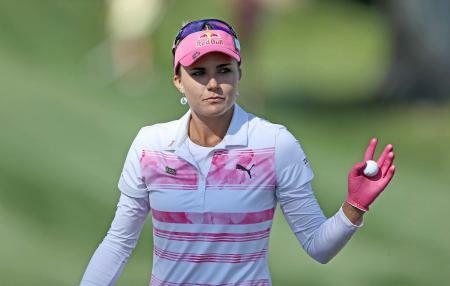 Lexi Thompson has held her lead at the ANA Inspiration at the 54–hole mark. She leads Suzann Pettersen by two–strokes and has a large chasing pack within five shots of her lead. 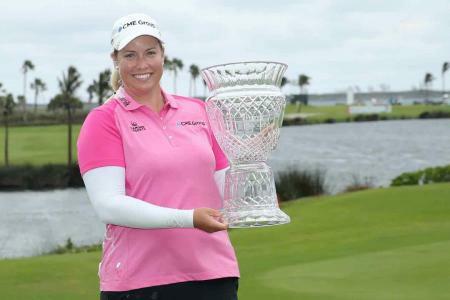 Brittany Lincicome has beaten Lexi Thompson with a birdie on the first extra play off hole at the Pure Silk-Bahamas LPGA Classic for her seventh career win on the LPGA Tour. It's been a hell of a year. 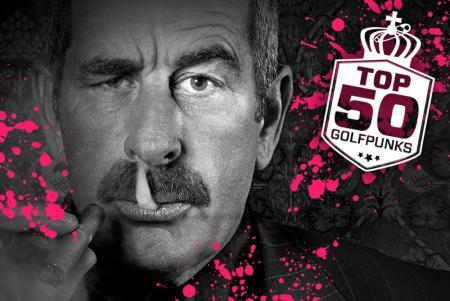 Here are the results of the GolfPunk Staunchie Awards where we honour the finest achivements in 2016 from equipment manufacturers to people who were just nice to us. 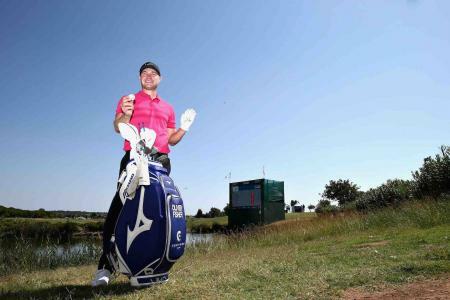 PlayMoreGolf, the UK’s flexible membership network, has attracted more than 1,000 members to its network of 30 venues across the UK, since launching in February 2016. 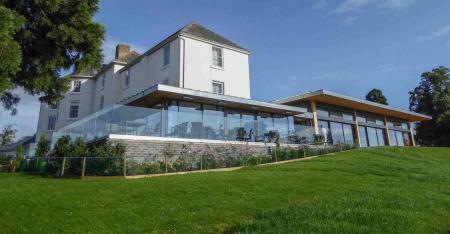 Goodwood Golf Club, one of the first golf clubs in the UK to set up a flexible membership policy, has announced it is going to close it at the end of this year because it is now too popular. Join the boys as they go crazy for the Ryder Cup & pay tribute to the great Arnold Palmer. 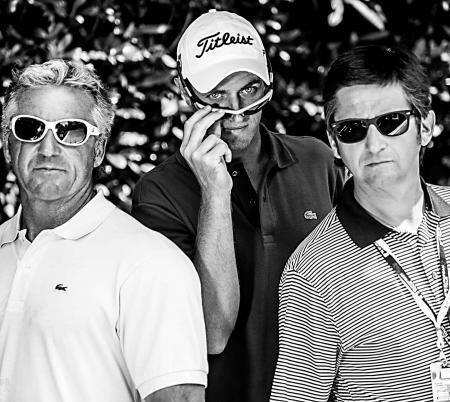 Feat: GP Editor Tim Southwell, Danny O, The Foozler & the legendary golf broadcaster Bob Bubka!! 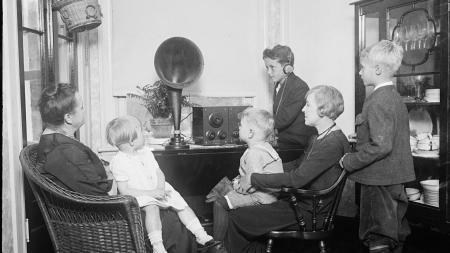 Keep your ears nice, and give our Open special podcast a listen!!! 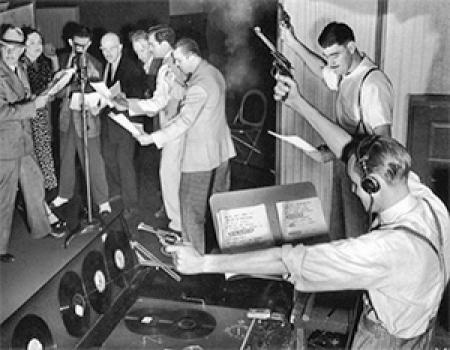 Check out the first episode of GolfPunk Radio, our brand new bi-weekly podcast! 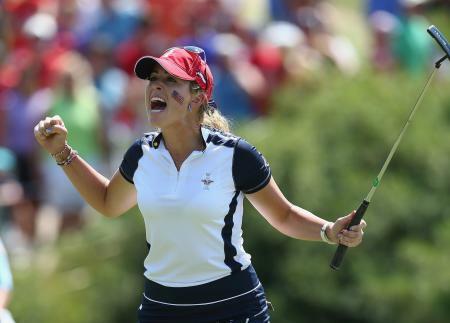 Lexi was speaking on Wednesday at the KPMG Women’s PGA Championship, and she made it absolutely clear what her feelings about the Olympics were. Lexi takes one shot lead going into the final round of the ANA Inspiration, but some quality players are within striking distance. 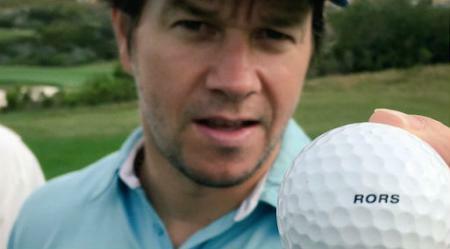 Hollywood Walk of Famer, Mark Wahlberg tweeted this picture of himself celebrating his hole-in-one ball on Friday, with a ball that was given to him by Rory McIlroy no less. 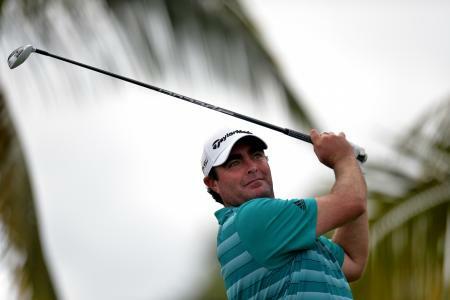 We wrote about Steven Bowditch’s final round last night, where he shot a plus 12 to finish 37 over for the tournament, but just how poor a performance it was is just sinking in. 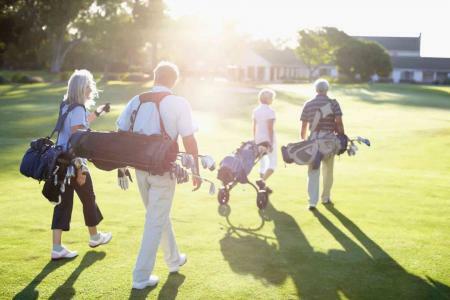 GolfPunk are teaming up with Virgin Flying Club Swingers, Virgin Atlantic’s innovative loyalty golf programme, which returns for a thirteenth season this Spring with some brand new competitions, a new look site and of course the awe-inspiring final. 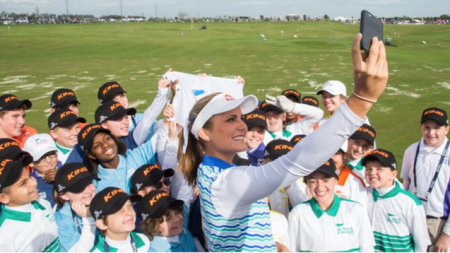 Lexi Thompson has been named as an Official Ambassador for PGA Junior League Golf. 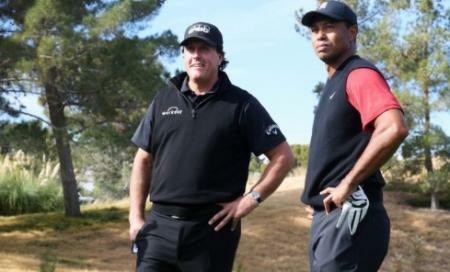 The announcement was made at Demo Day at the 63rd PGA Merchandise Show on Tuesday. 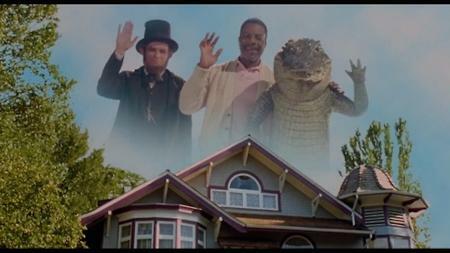 Shooter McGavin's new golf film!!! 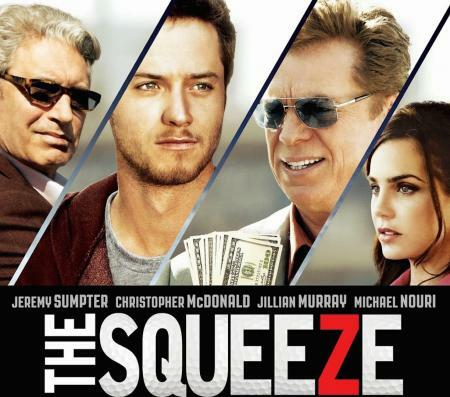 The Squeeze is all about a young undiscovered golf talent dude who all of a sudden gets discovered and everything looks great for a bit and he meets a nice golf floozy who thinks he's great but then some bad dudes start exploiting the situation and... well, you get the picture. Swingin’ Siren Lexi Thompson got the job done, winning the LPGA’s Hana Bank Championship in South Korea. Still only 20, it’s Lexi’s sixth win on tour, and second this season, she’s really pushed on since her GolfPunk photoshoot. 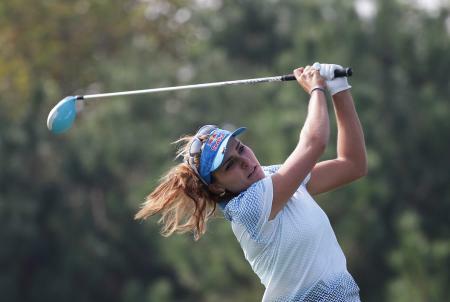 Lexi Thompson is right in the mix, one shot ahead of Lydia Ko, and one behind the South Korean leader Lee Mi-Hyang. This is our wrap on moving day at the Evian Championship, the fifth and last women's Major of 2015. Shooter McGavin placates superfan Tiger!! 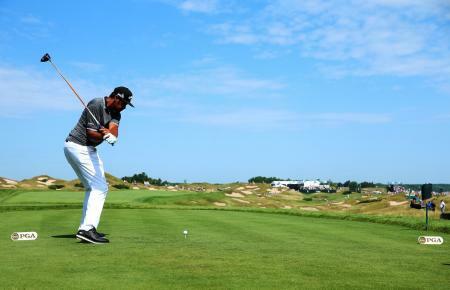 Shooter McGavin placates superfan Tiger at U.S. Open tennis!! Lexi chalks up her fifth LPGA Tour Win at The Meijers. 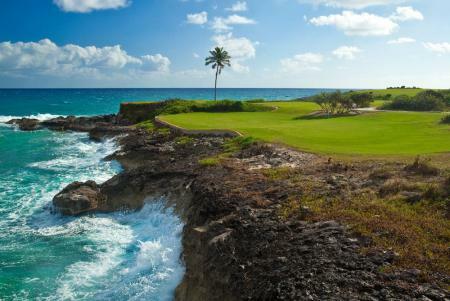 GolfPunk goes to the Bahamas!! 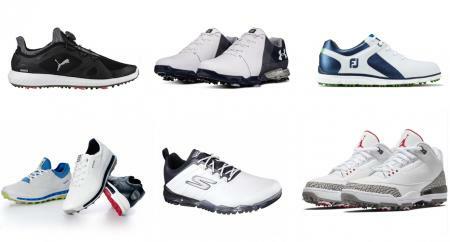 Get your golf boots on skinneeeyyy, the plane for the Bahamas is about to start boarding and it's got your name on it. 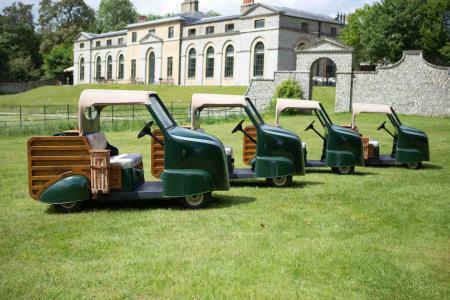 Woaahh, I'm going to Barba..
Congratulations to Mrs Chris Evans, nee Natasha Shishmanian, who was the original GolfPunk Golf Nurse, as she had given birth to twins - a boy and a girl. 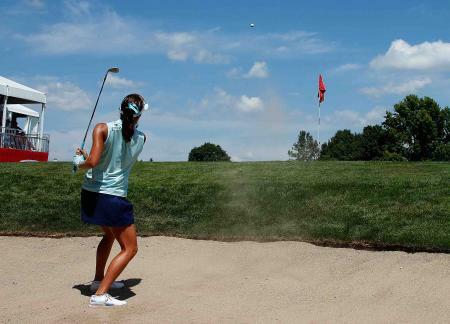 Defending champion Lexi Thompson had another brush with the rules while making an impressive 64 and a significant move up the leaderboard in round three of the Indy Women in Tech Championship. 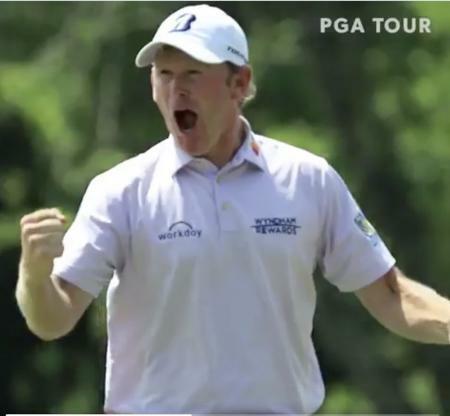 Brandt Snedeker shot an 11-under par 59 on the opening day of the Wyndham Championship, to fall just one shot off matching the overall PGA Tour record. 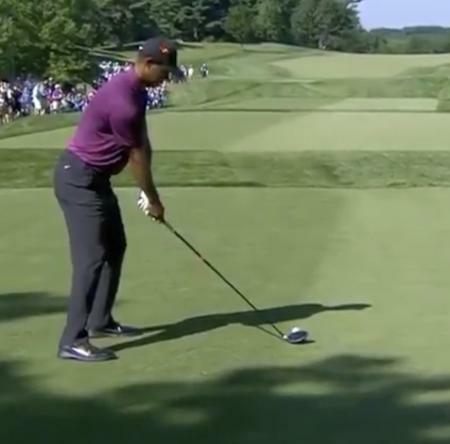 Tiger Woods has shot a five-under 65 in the second round of the Quicken Loans National in Maryland and now sits five shots off the lead. 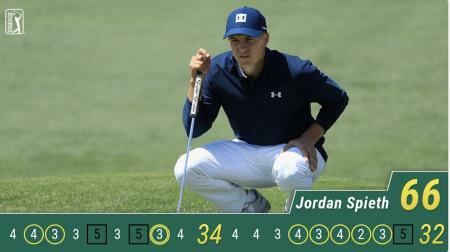 Here’s an incredible front nine to remember. 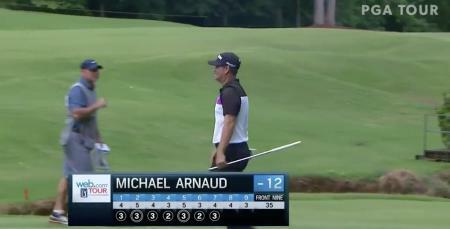 Michael Arnaud, a 36-year-old journeyman pro since 2004, who has only once ever played on the PGA Tour and had only made one start on the Web.com Tour this season, caught light on the front nine at the BMW Charity Pro-Am. 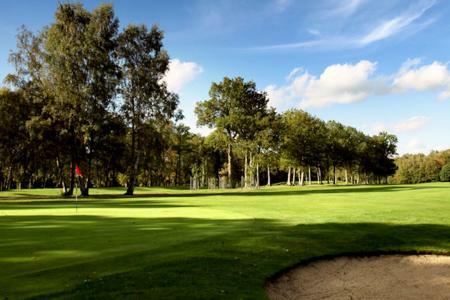 Today we have been checking out Copthorne Golf Club in West Sussex, which we have heard is a proper 'You Little Beauty'. 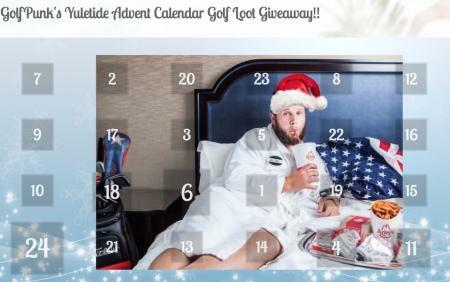 GolfPunk has teamed up with Monte Rei Golf & Country Club to bring you two unique reader offers. 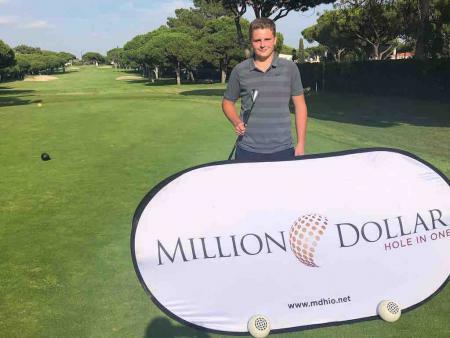 Here's your chance to enjoy some of the finest golf in Europe at a special price, and stay and play as well. 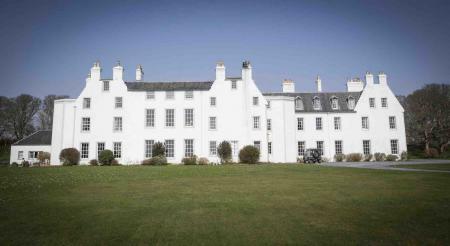 GolfPunk is in the beautiful island of Islay to stay at the recently opened and renovated Islay House.